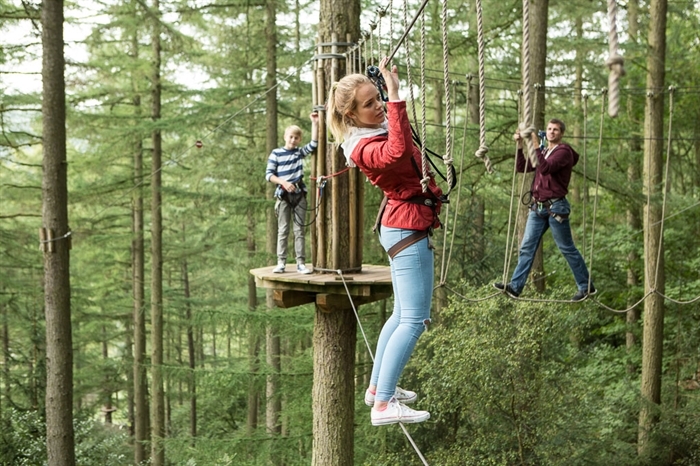 Go Ape Crathes Castle is a great day out if you’re looking for adventure activities near Aberdeen. 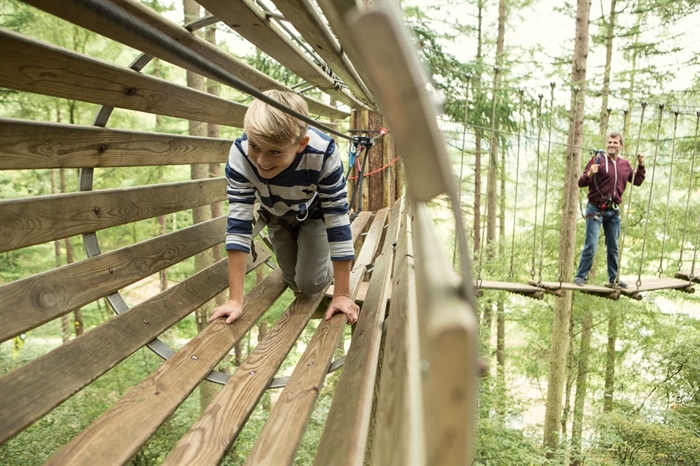 Set in the grounds of historic Crathes Castle, we’re proud to unveil one of our new skateboard zip wires. 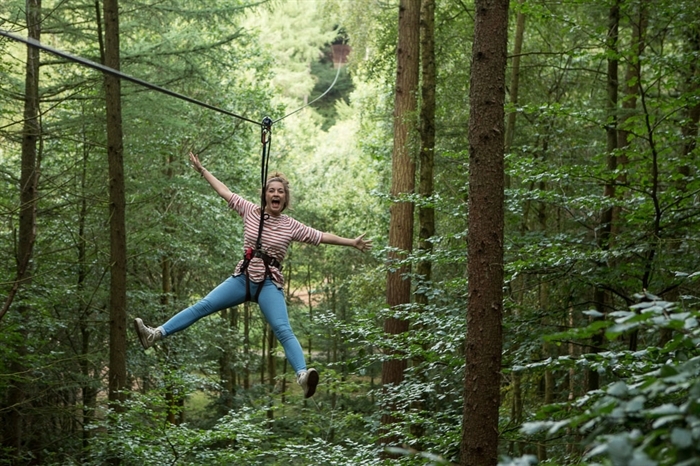 Go Ape is Scotland's No.1 Tree Top Adventure. 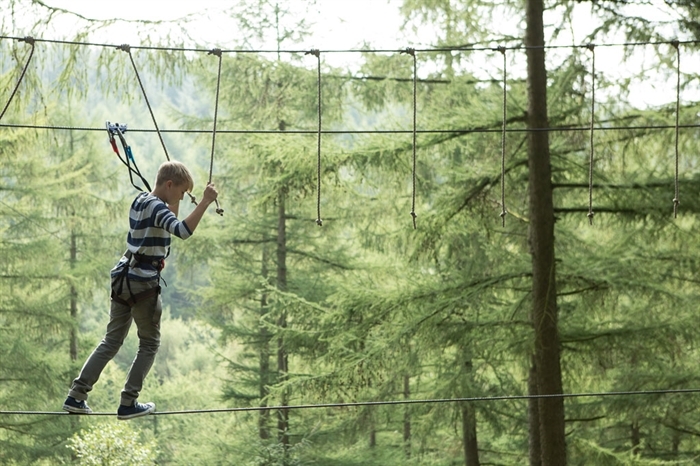 Head to historic Crathes Castle, near Aberdeen for two to three hours of fun in the trees, taking on Zip Wires, Tarzan Swings, Rope Ladders and a variety of Obstacles and Crossings, including our thrilling Skateboard Zip. Anyone can Go Ape. It's best enjoyed with friends and family, or, as we like to call them, your tribe. Come for a special day out with the kids, for a birthday party or for your stag do or hen party.